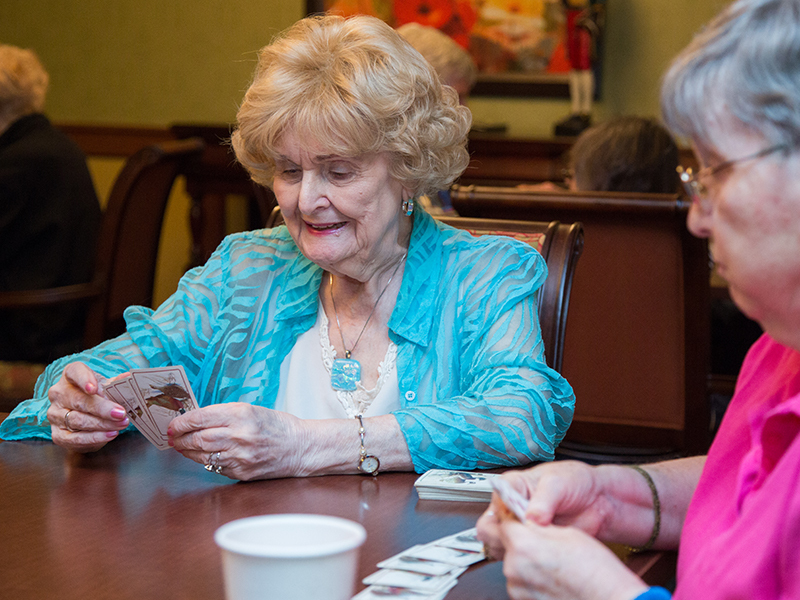 At Lilydale Senior Living, we strive for a flawless dining experience. 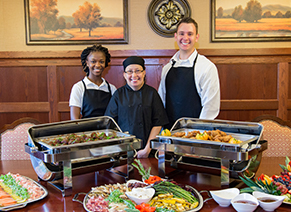 We serve fresh and delicious breakfasts, lunches and dinners prepared every day by our professionally-trained chefs. 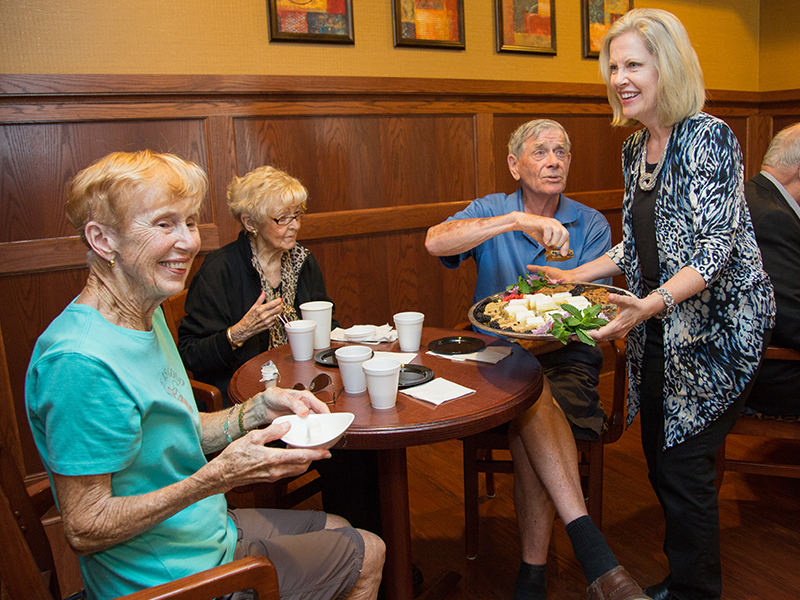 Our culinary team cooks healthy and hearty comfort food that nourishes our residents and helps them feel at home. 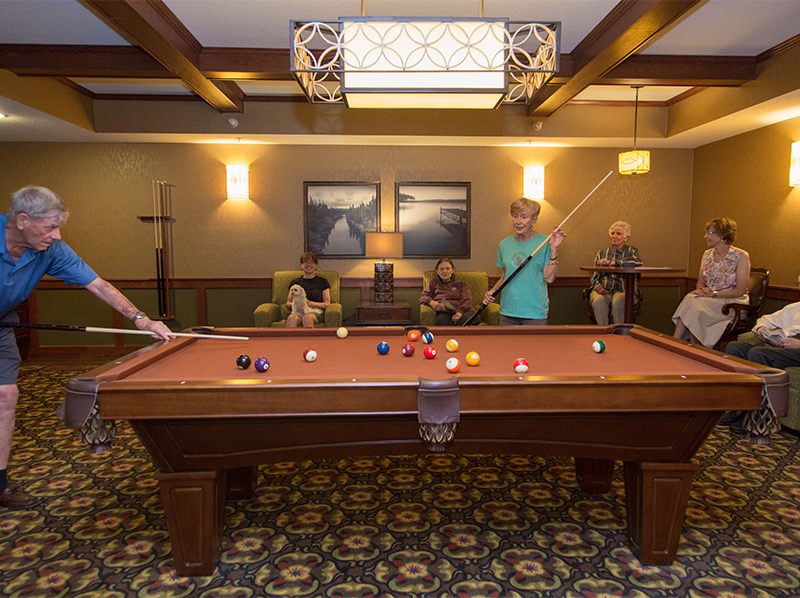 Meals are served in our spacious dining room in addition to a private family dining room where residents can eat with their friends and family in a more intimate setting. 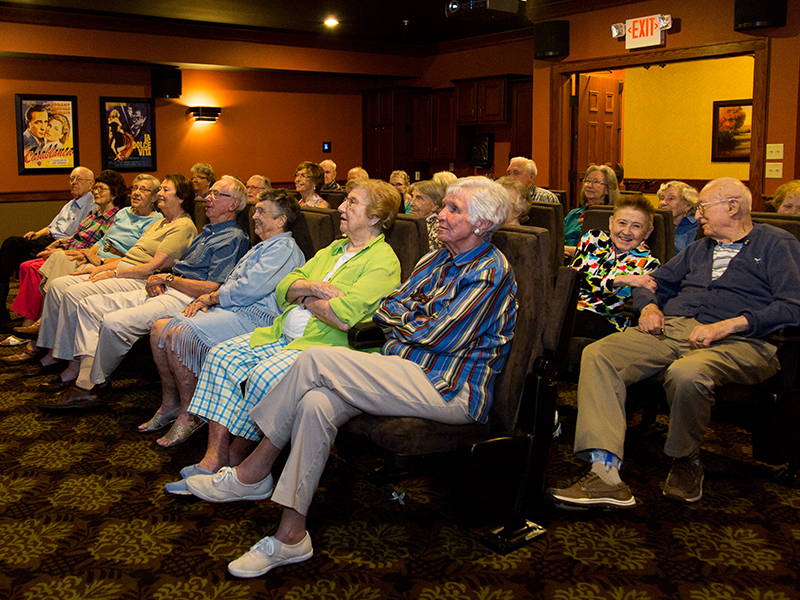 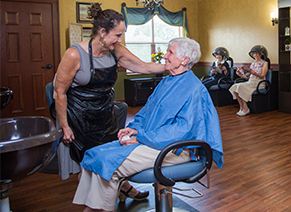 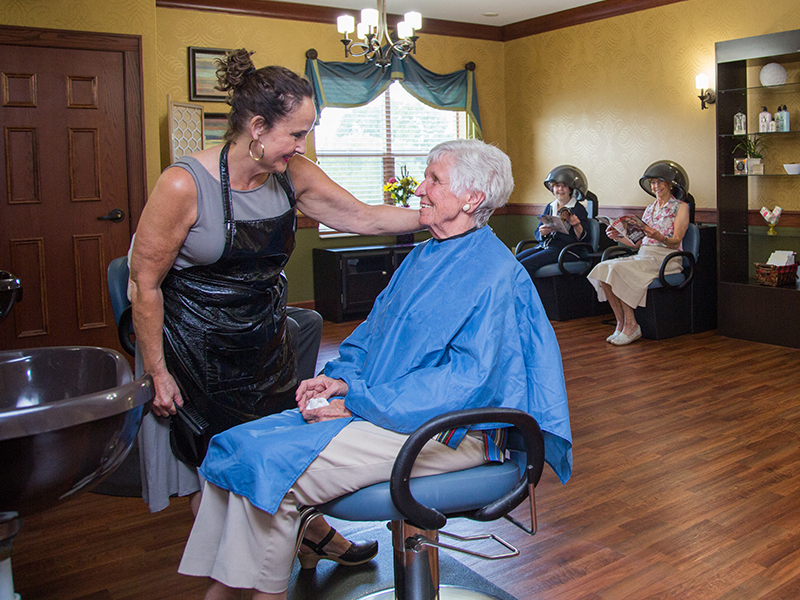 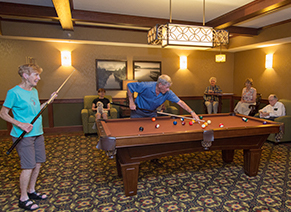 Lilydale Senior Living provides quite a few convenient and life-enhancing amenities for our residents. 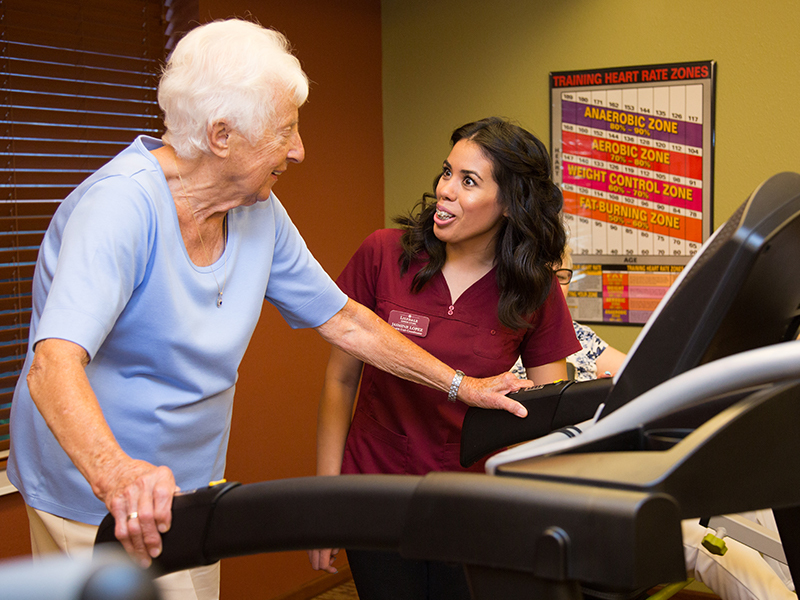 From entertainment to exercise, we are committed to happy and healthy bodies, minds and souls.